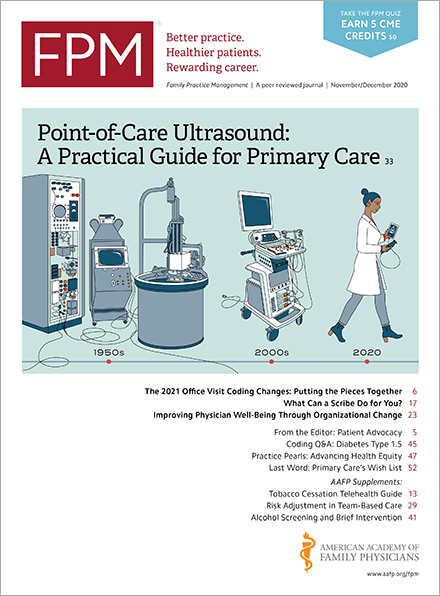 The Centers for Medicare & Medicaid Services (CMS) is changing how physicians and others access its computer system on July 13, a move that will particularly affect Physician Quality Reporting System (PQRS) participants and their staff. Specifically, CMS is retiring the Individuals Authorized Access to CMS Computer Services (IACS) system. Current IACS user accounts will transition to another existing CMS system called Enterprise Identity Management (EIDM). The EIDM system allows CMS business partners to access multiple CMS applications. CMS will move existing PQRS IACS users, their data, and roles to EIDM, all of which will be accessible from the “PQRS Portal” portion of the CMS Enterprise Portal(portal.cms.gov). Users will then access the PQRS Portal to submit data (as needed), retrieve submission reports, view feedback reports, or conduct various administrative and maintenance activities. New PQRS users will need to register for an EIDM account. CMS has promised more information and resources in the coming weeks. In the meantime, please make sure that your IACS account is active and current and that you’re able to log in. This will help ensure a smoother transition to EIDM. For additional assistance regarding IACS or EIDM, you can contact the QualityNet Help Desk at 1-866-288-8912 (TTY 1-877-715-6222) from 7:00 a.m. to 7:00 p.m. (Central Time) Monday through Friday, or via email at qnetsupport@hcqis.org.